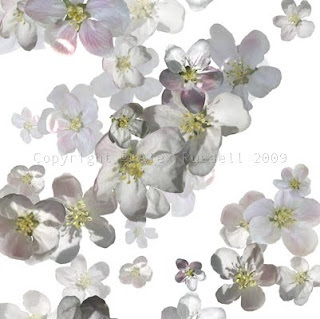 This is the "Adam" code run six times using the same image folder (photos of apple blossom). In each case, the motifs are then merged together and pasted into the same workspace (not as part of the code). To add depth, I've separately and increasingly adjusted the lightness of the six different layers as they go down. A more modular method of coding (the next step) will allow similar effects to be applied (from a menu as part of the code), rather than by tinkering around by hand.